Industrial Door Company, Inc. (IDC) has provided premium garage doors from Minneapolis, MN, since 1974. They also own Industrial Spring Company and Holmes Spring Manufacturing. They sell their products in both North America and worldwide. Given their continuing new product acquisitions and expansion into global markets, they required a comprehensive brand to web asset revitalization that would cohesively integrate their core companies and founder’s DNA. MVP applied its proven BrandMateSM voice of customer (VOC) process to interview vendors, customers and internal staff. 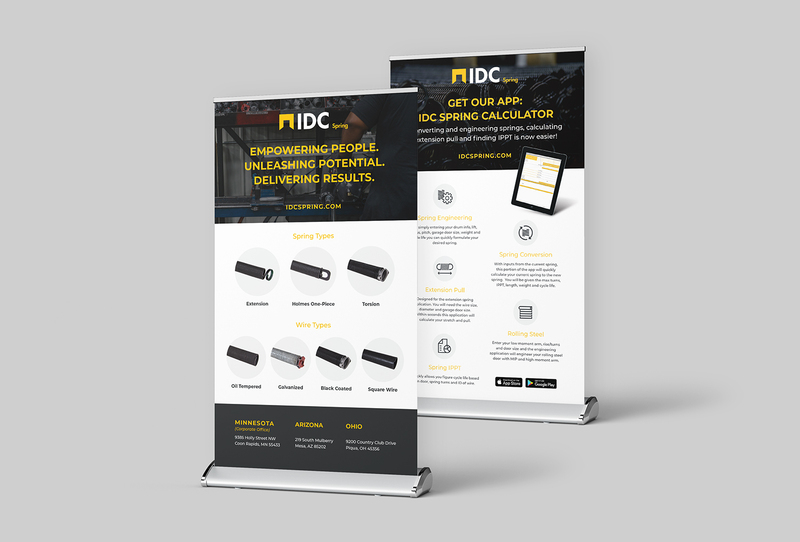 By uncovering the company’s personality traits, likes and dislikes and ultimately what it would take to obtain more business, MVP discovered two key themes: IDC cares deeply about their employees and acts selflessly in the best interest of their customers. 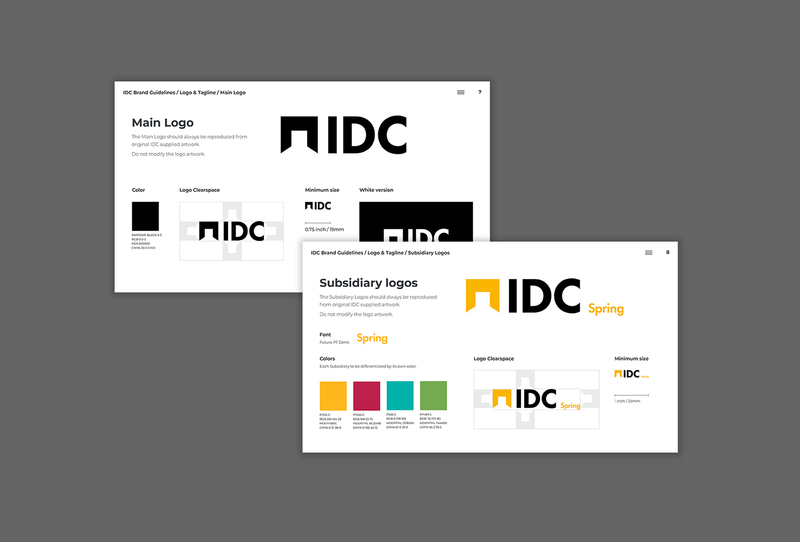 MVP incorporated these insights into the rebranding process. 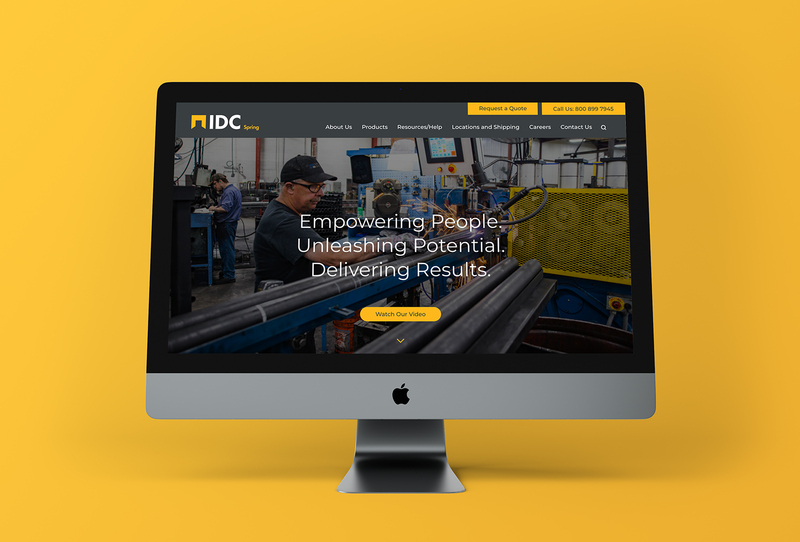 Results included an HR video designed to attract hard to find manufacturing and customer service talent, which featured emotive staff testimonials, an IDC technology showcase, and a friendly and action-oriented work environment. 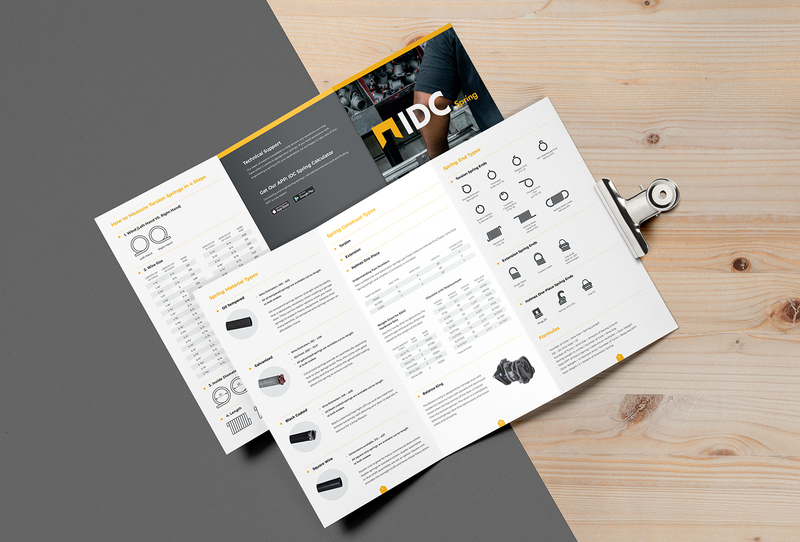 IDC also sought a new master brand logo and sub-brand logos to differentiate and integrate divisions as diverse as Spring, Fasteners, Cable and Track. The new logo, which features abstract imagery of an open door synched to the new MVP-derived tagline (Empowering People. Unleashing Potential. 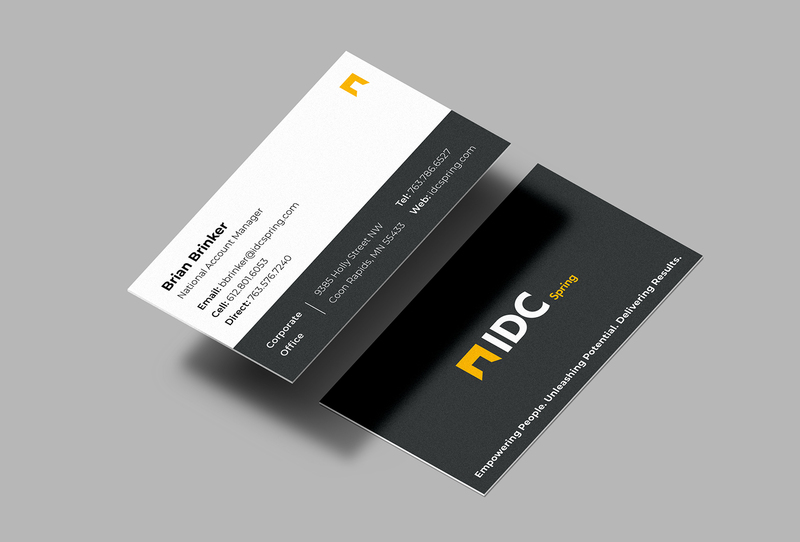 Delivering Results) seamlessly integrates with the sub-brand logos, fonts, colors and iconography. 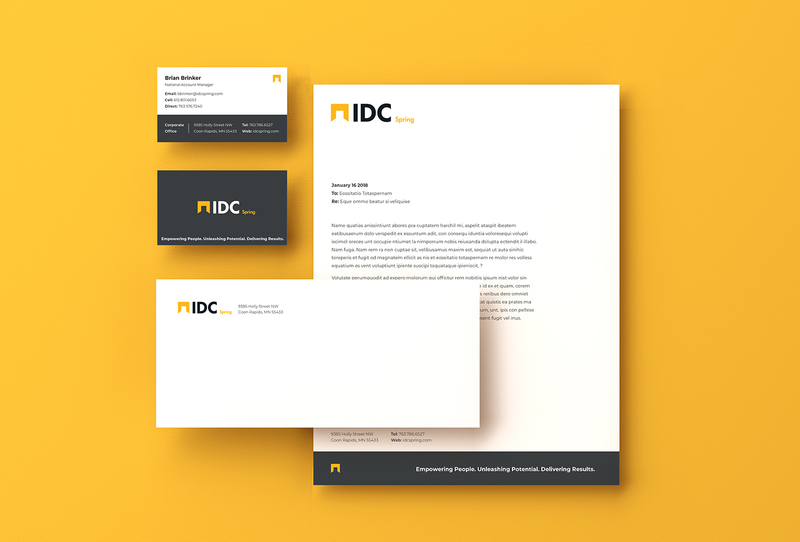 New business collateral, business cards and letterhead, tradeshow display and website wire frames also leverage the revised logos and branding.